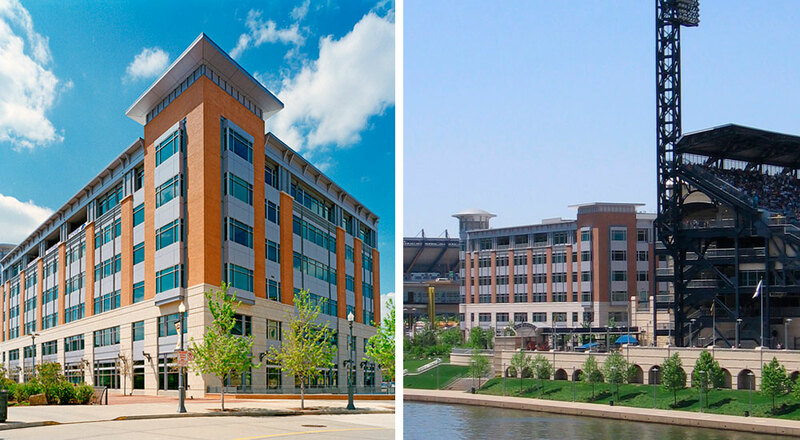 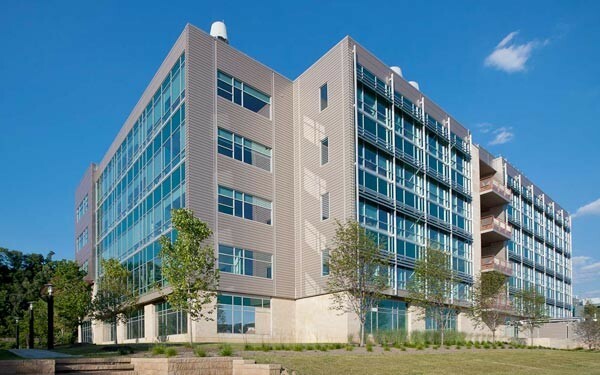 The first new building project for the North Shore redevelopment between Heinz Field and PNC Park was a consolidated corporate headquarters building for Equitable Resources. 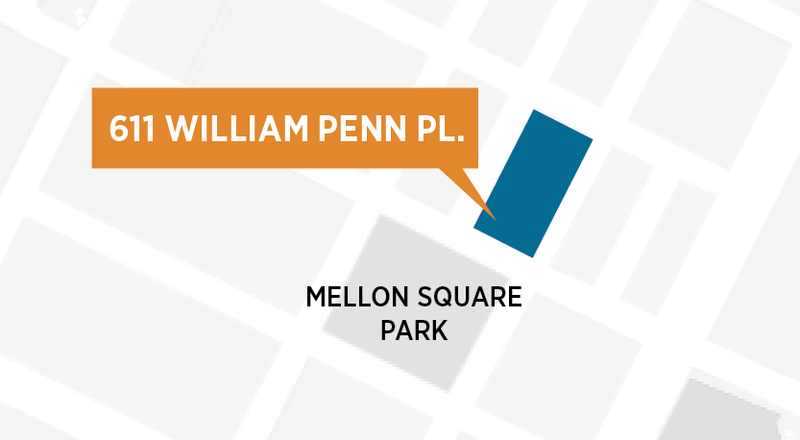 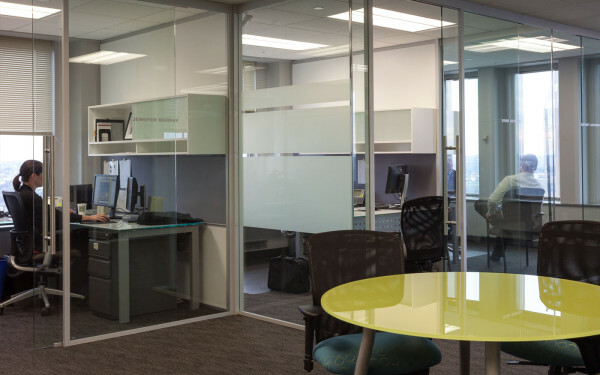 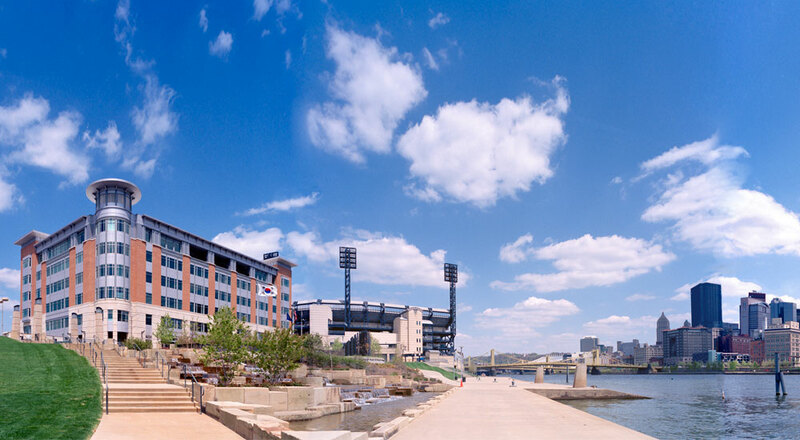 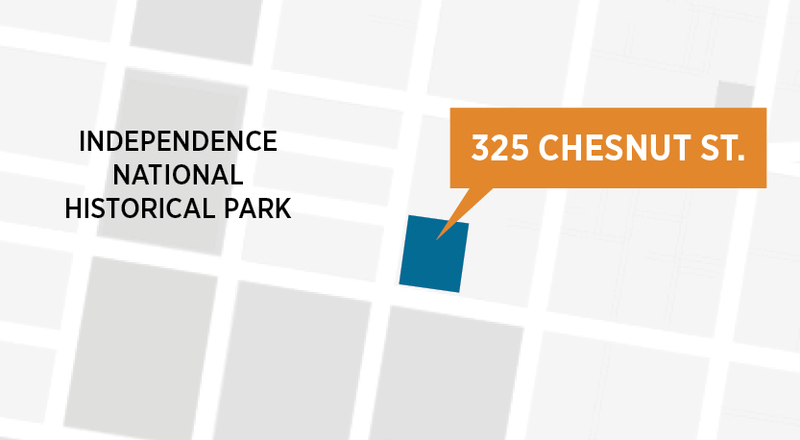 The dramatic riverfront location offers stunning views of the Downtown Pittsburgh skyline and high visibility for Equitable and the building’s other tenants. 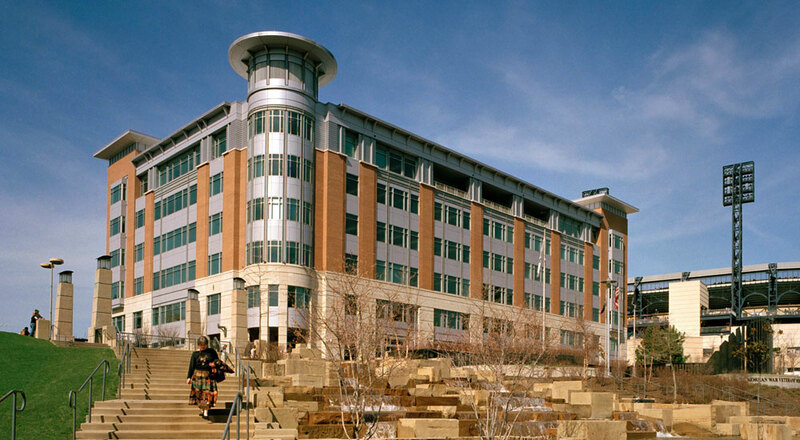 This mixed-use project includes 150,000 SF of corporate office space over five floors, 30,000 SF of entertainment retail on the first floor, and one level of underground parking for 80 cars. 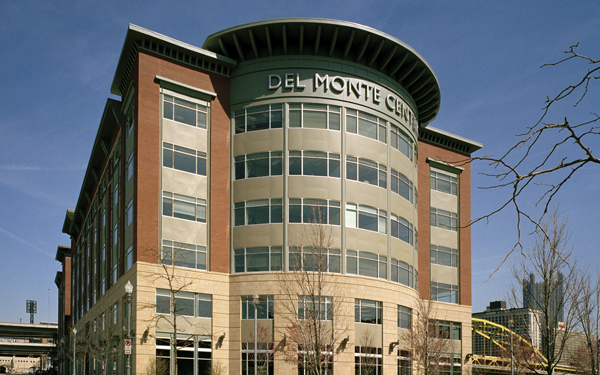 Strada has also worked on the master plan for the North Shore as well as two other building projects in the district, the Del Monte Building and North Shore Place.